It started as a tech talk, but it's becoming so much more. After spending years looking for a good way to talk about emotions in a technical context, I hit upon the metaphor of an API. Using that I can talk about emotions using language that is at once more specific and more approachable than is usually the case. Imagine that your brain is wired to an API, and that one of the endpoints triggers you to be absolutely furious when it’s called. 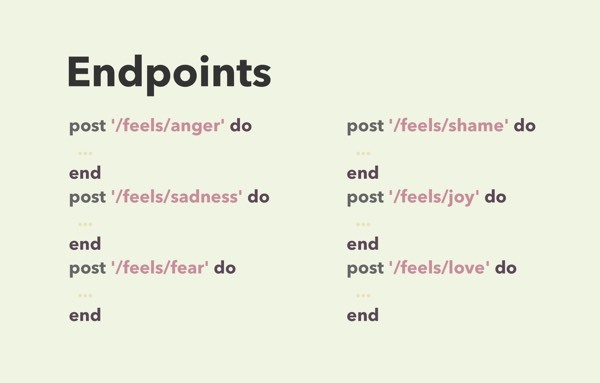 All the other emotions: joy, sadness, shame, fear, and love have endpoints as well. The code that handles responses on those endpoints is installed in us as we grow up, but it's not immutable. 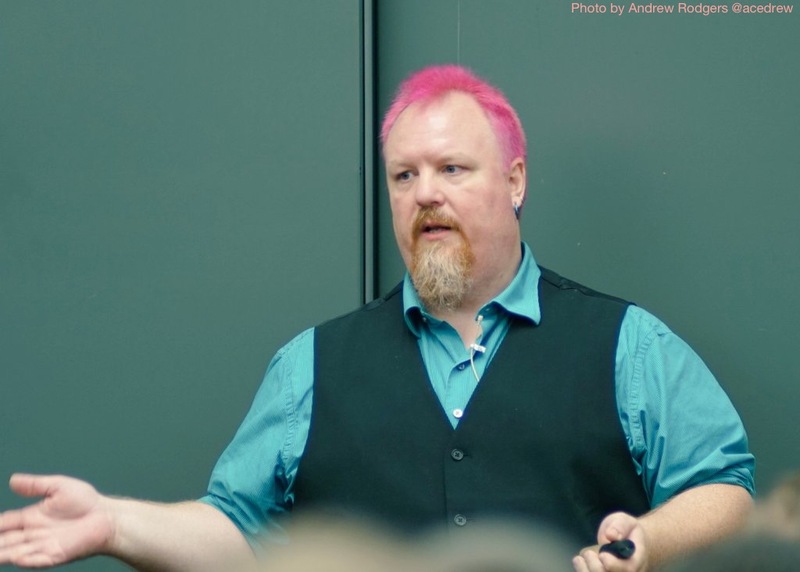 With the toolbox of emotional techniques I provide, that code can be refactored. 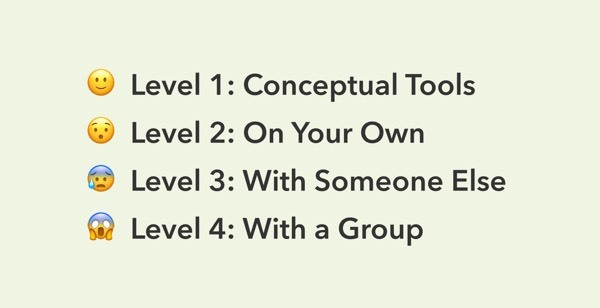 Over years of working with people as they worked through their strongest emotions I learned some really useful tools that facilitate the process. 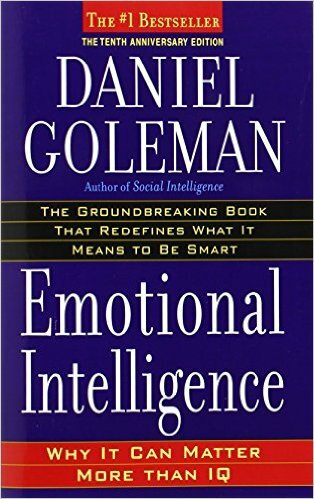 Research shows that not handling your emotions well can impair execuitve function and cognitive processing. Conversely, developing emotional fluency is correlated with better cognition, better relationhships and better physical health. 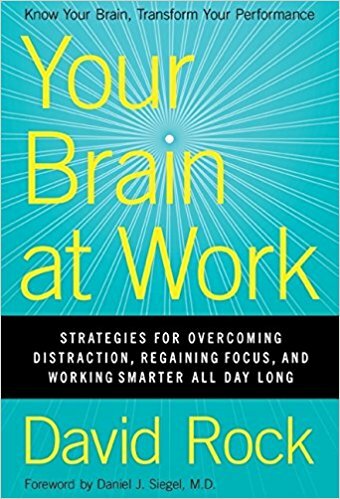 David Rock takes the reader inside the heads -literally- of a modern two-career couple as they mentally process their workday and show us how a more nuanced understanding of the brain allows us to better organize, prioritize, remember, and process our daily life. Have you ever left a nerve-racking challenge and immediately wished for a do over? Maybe after a job interview, a performance, or a difficult conversation? The very moments that require us to be genuine and commanding can instead cause us to feel phony and powerless. Too often we approach our lives' biggest hurdles with dread, execute them with anxiety, and leave them with regret. 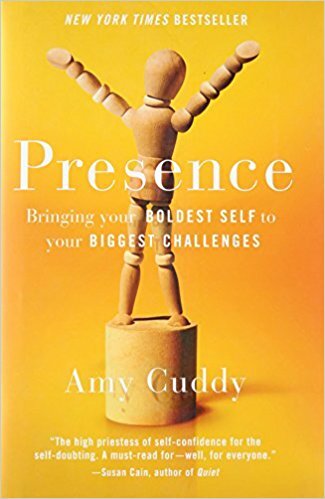 By accessing our personal power, we can achieve "presence," the state in which we stop worrying about the impression we're making on others and instead adjust the impression we've been making on ourselves. We all sustain emotional wounds. Failure, guilt, rejection, and loss are as much a part of life as the occasional scraped elbow. But while we typically bandage a cut or ice a sprained ankle, our first aid kit for emotional injuries is not just understocked—it’s nonexistent. Fortunately, there is such a thing as mental first aid for battered emotions. Drawing on the latest scientific research and using real-life examples, practicing psychologist Guy Winch, Ph.D. offers specific step-by-step treatments that are fast, simple, and effective. 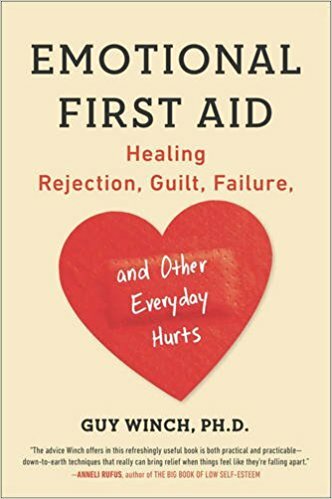 Prescriptive and unique, Emotional First Aid is essential reading for anyone looking to become more resilient, build self-esteem, and let go of the hurts and hang-ups that are holding them back.